Brooke Ence is a former professional dancer turned elite CrossFit athlete. Since the start of her CrossFit career, she’s trained upwards of four hours a day to build her lean body. But what really sets her apart from other athletes in the sport is her attention to detail and the focus she puts on making nutrition a high priority in her life. Brooke’s mastered her mindset and is willing to make decisions and sacrifices that most aren’t. 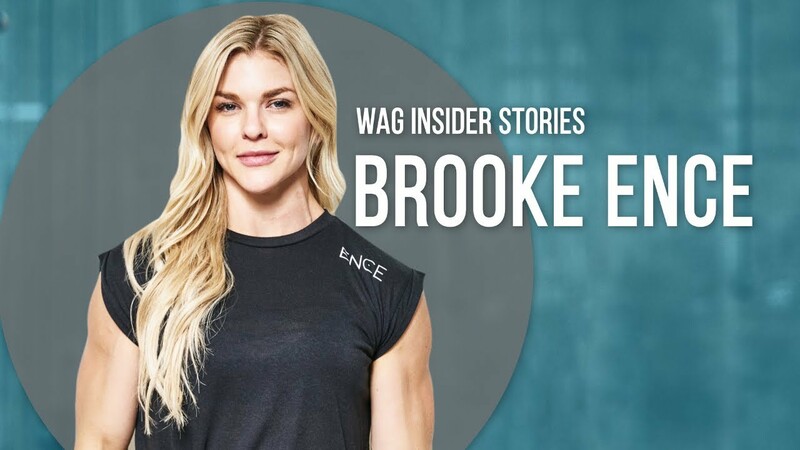 In this insider documentary, Adee opens up about the strategies Brooke implements to remain on track with her goals, while also reminding us that Brooke faces the same obstacles as anyone on a fitness and health journey. Can’t get enough of Brooke Ence? Then you’ll love our exclusive Q&A with her on her journey with CrossFit so far.